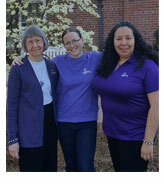 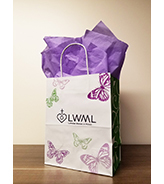 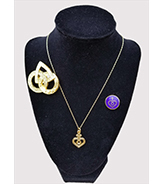 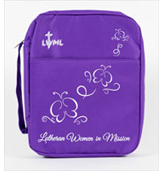 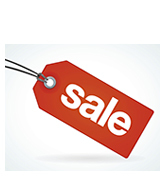 Welcome to Your LWML Shopping Experience! 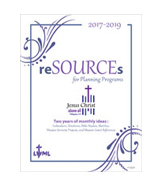 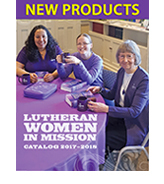 Concordia Publishing House has partnered with Lutheran Women’s Missionary League to bring you an updated shopping experience while still providing the full range of LWML products and resources. 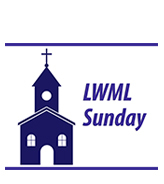 Thank you for being a loyal customer of LWML! 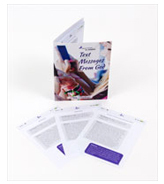 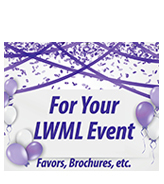 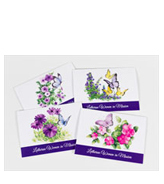 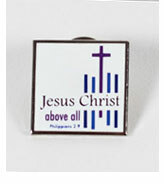 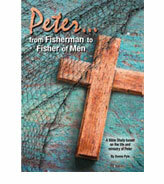 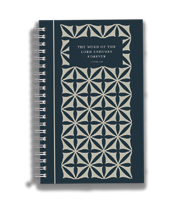 For Your LWML Event – Favors, Brochures, etc. 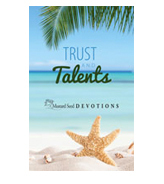 Comfort from the Psalms Large Print Mustard Seeds.